ADA compliance and can help get your business up to code fast. Here at Toucan Signs & Graphics we specialize in creating custom signage and graphics, including ADA signs, to all of Hanover County. 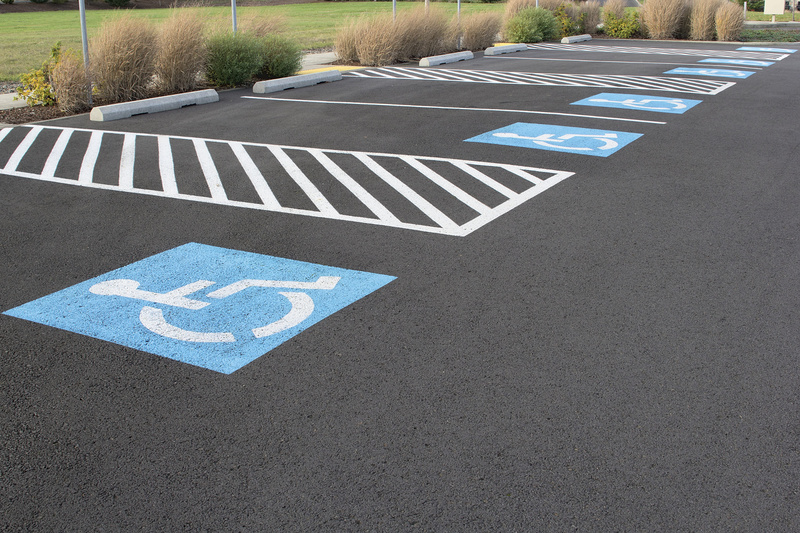 It is required by law for your business to be ADA compliant. If your business fails to be up to ADA code you can be fined up to $50,000 or more. Do not stress! We are here to help you get your business to where it needs to be. Our expert staff is standing by to make sure your business is ADA compliant. 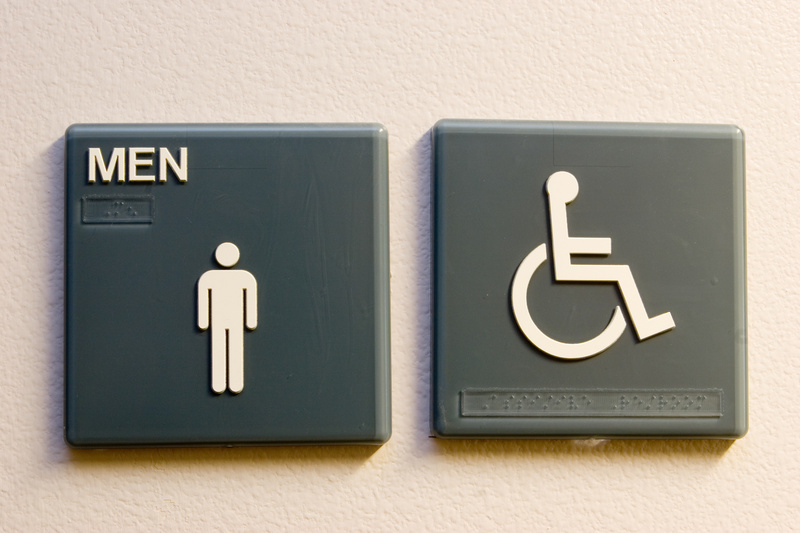 ADA or Americans with Disabilities Act signs are extremely important because they aid people that are handicapped. 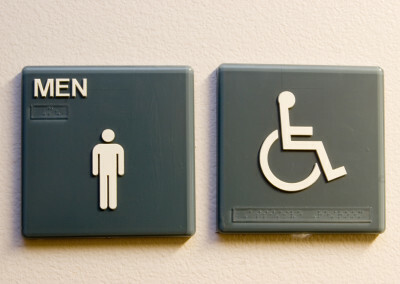 If a woman is blind, having braille on a bathroom sign can save her the embarrassment of walking into the men’s room. 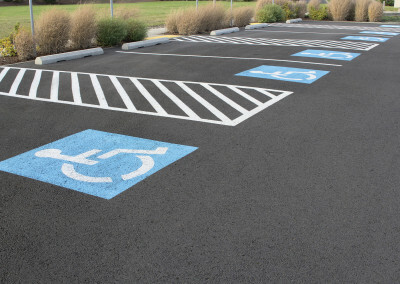 If a man has trouble walking, having handicap parking right at the front of your business can help him with unnecessary pain that he may get from walking. 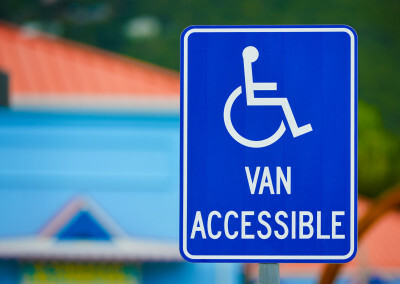 If your business has wheelchair access anywhere, setting up signs to let people know can actually boost traffic to your business. 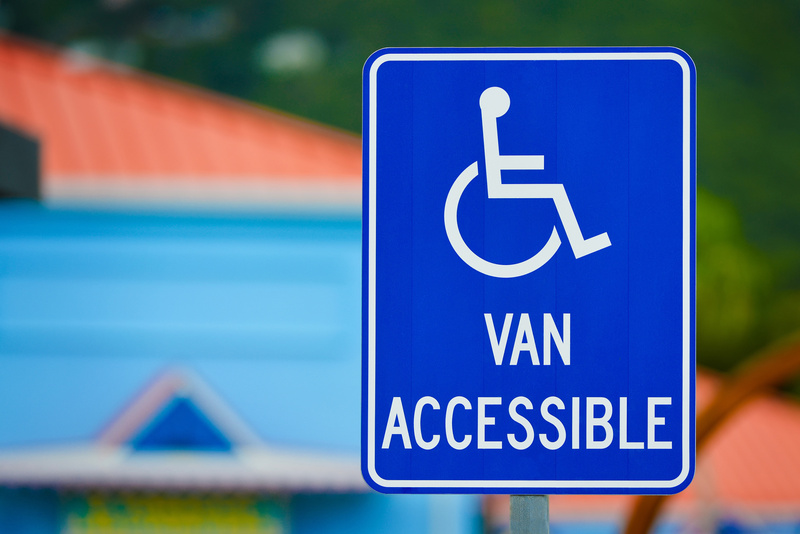 ADA signs can help identify, direct or inform those that are handicapped get to where they need to be. If you have any questions about ADA signs or any other type of signs or graphics we offer, give us a call and we can help your business get up to ADA code in no time. If you are short on time, fill out the form to the right and we will be in touch as soon as possible. 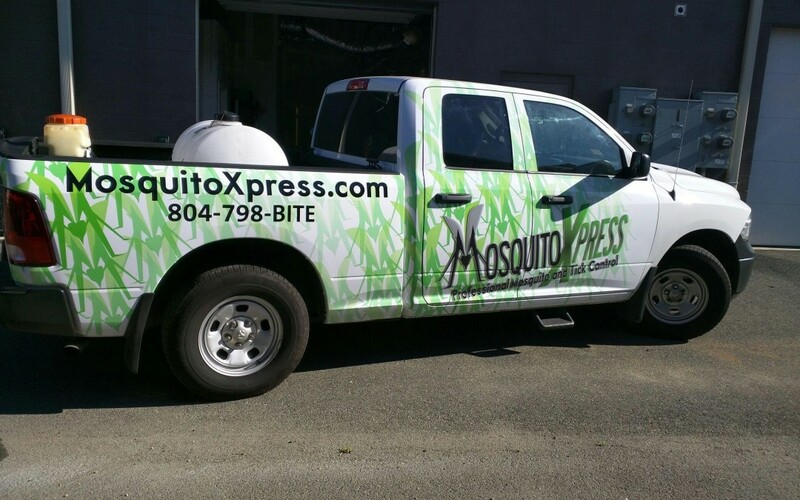 Our company, Toucan Signs & Graphics, takes pride in what we do and we want nothing but the best for you and your business.